Exclusive deal for Lays Multipack's flavours on Amazon with Special combo 2x95g + 52g. 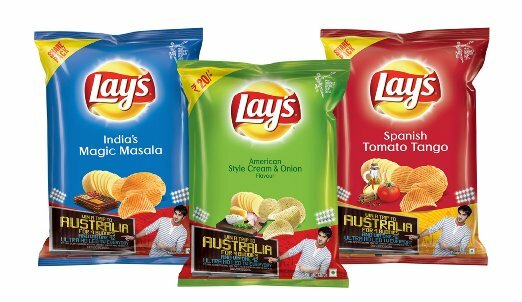 2 Share big pack (India's magic masala + Spanish Tomato Tango) and one Americal style cream and onion pack in the combo of 95 Rs. Now buy Lays Chips Special combo deal directly from your home. Amazon service is good for Food products too. Hope you like this combo deal, we daily updates more awesome deals and freebies, so stay along with all india coupons.